Now with the season-opening Australian Grand Prix but a week away there are plenty of F1 season previews around. And Talking about F1 is not one to be left out. As you will have likely noticed I've written a preview for all ten competing F1 teams in 2017 and their drivers over the past couple of weeks. 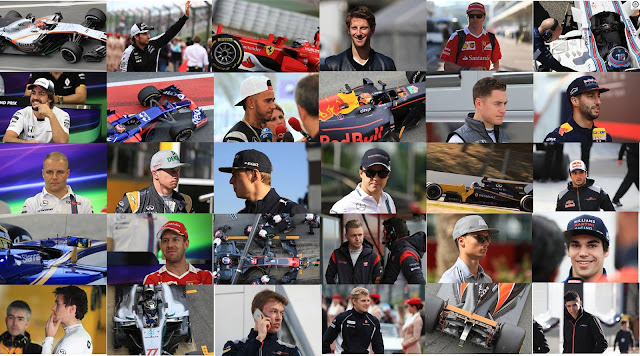 All of my team/driver previews are collated in one place - by clicking on the '2017 Team and Driver Guide' tab above you can explore my view on the prospects of every driver and team on this season's grid. You therefore have no excuse at all for not being clued up before the cars hit the track in Australia.